Over a few frames and a discussion of the laws of physics and changing lane conditions, Phil Cardinale and Mo Pinel decided that today’s league bowlers deserve better, and the idea for Radical happened. Just like that. The lab work came much later. What we really wanted to produce was a ball for us bowling geeks, physicists, and performance junkies. We wanted the most scientifically advanced bowling products on the market. Being the radical dudes that we are, we made it happen, and it all started with the introduction of the REAX and Yeti in February 2013. Since then, we have been working on ways to use our patents and knowledge to change the game of bowling with improved coverstocks, core technologies, and advanced layout techniques all in the name of advancing the performance of a bowling ball. 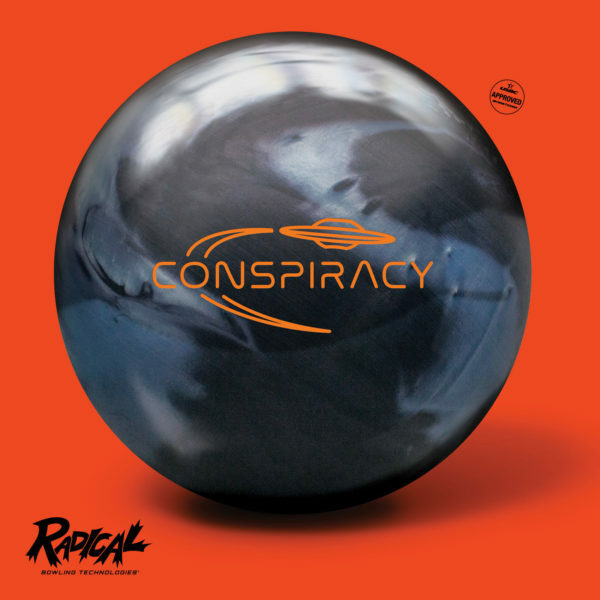 We are bowling junkies just like you so when you are not researching your next bowling ball or spending time on the lanes or in the pro shop, hit us up on Facebook, rant & rave on now or check out the latest radical news. Bowling is our life, and that is how we roll.